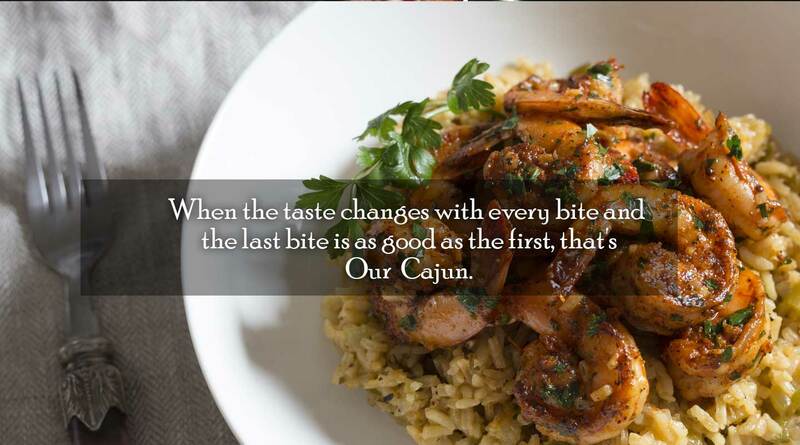 Try our delicious Cajun food cooked with fresh ingredients by our award winning chef Bardia who has over 30 years of culinary experience. 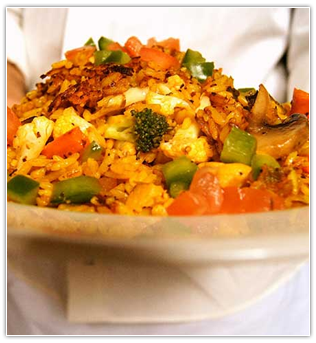 For your comfort and easiness we have the services of carryout, delivery and catering. All the services we provide are completely professional and dedicated to your luxury and taste. We believe on only on the good taste but excellent services as well. 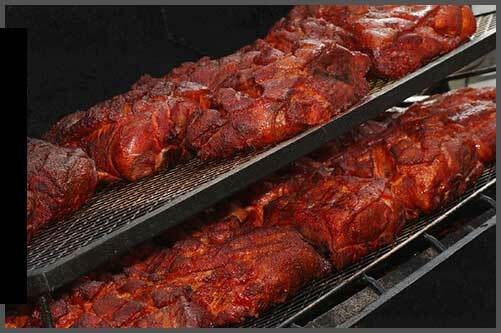 slow cooked pit smoked meats and the finest sides with all the fixings. Thinly sliced ribeye sautéed with onions, peppers and mushrooms over lettuce and tomato covered with nawlins mayo and melted provolone. Spicy sausage sautéed with onions and peppers, nawlins mayo and topped with creole sauce. Flash fried shrimp over lettuce and tomato, topped with remoulade sauce and melted cheese. Farm raised catfish coated with Cajun spice, flash and served over lettuce and tomato with remoulade sauce. 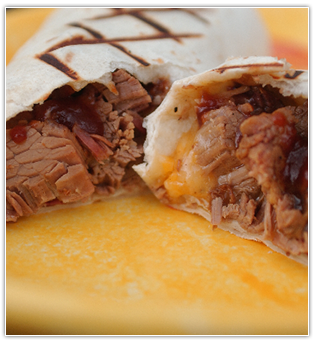 Our beef brisket, is seasoned and smoked for hours for a deep smoky flavor and sliced thin to order. Served in a sandwich, as a plate, in our Pit Packs or by the pound. 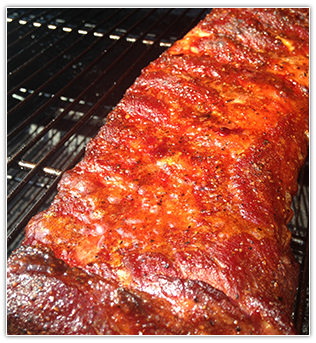 These meaty, succulent, dry rubbed ribs are tender and full of flavor. 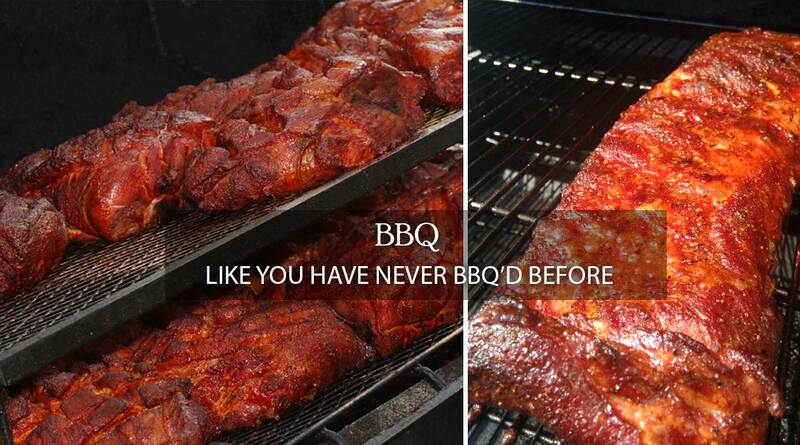 Served as a plate, half rack or full rack and in our Pit Packs. Hand pulled to order from our smoked half bird. Served in a sandwich, as a plate, in our Pit Packs or by the pound. 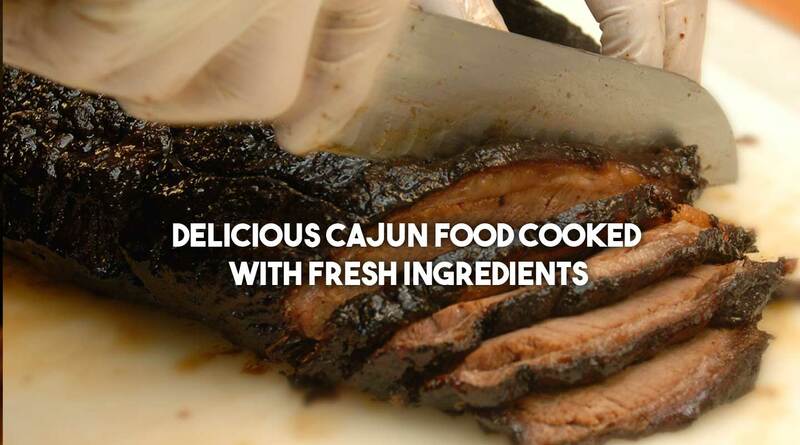 Rubbed with Mediterranean herbs, slow smoked and served with our butter enriched bbq demi-glace. Served by the bone. The food is close to being impeccably great; so much so that I ordered alot of food and drinks during my first visit. The menu has so many wonderful selections. 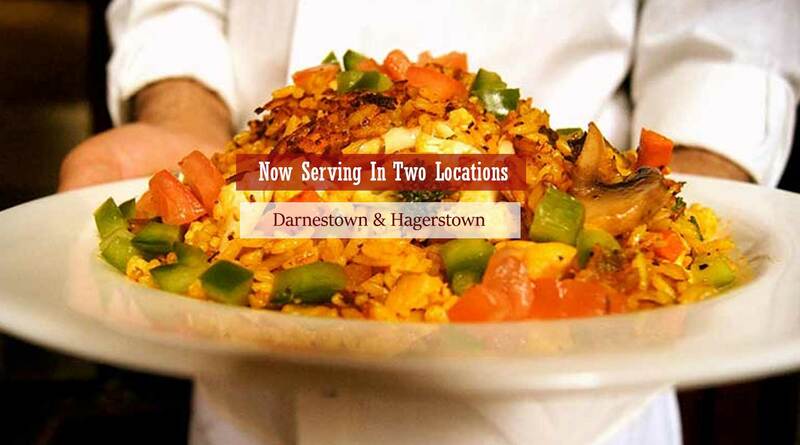 The atmosphere is enjoyable, and the service reasonably good for the area. Taste of New Orleans & Seneca Smokehouse © 2017.